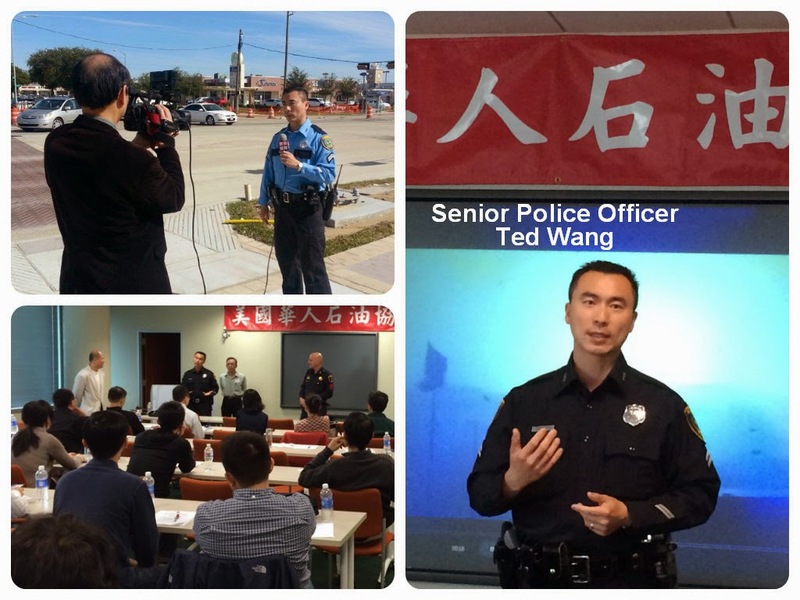 Senior Police Officer Ted Wang, a community service officer with Public Affairs, is an HPD liaison with the Asian Community. 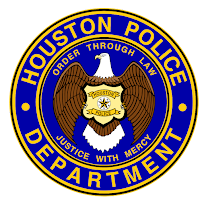 He recently shot a TV public safety announcement with International Television Channel 55.5 at 9200 Bellaire Blvd. reminding the public the importance of obeying traffic laws near Bellaire Blvd. road construction due to recent pedestrian/vehicular fatality accidents. He also performed a personal and firearm safety program request for The Chinese American Petroleum Association. Sgt. 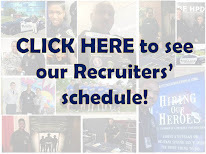 Mitchell Hutter of Harris County Pct. 5 presented home burglary prevention also.